Do you love basketball? For full-court action that ensures a great workout, American Family Fitness is the place to be! Get back in the game at American Family Fitness! Shoot hoops on your own, enjoy some friendly one-on-one play, or join 5-on-5 regulated play. 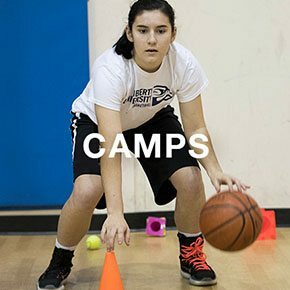 Basketball camps are also available for kids ages 7-14. Our gym in Glen Allen offers open play as well as 5-on-5 regulated play. With a full-size court, members can enjoy friendly competition all year round in our temperature controlled indoor gym. Basketballs are available at the Welcome Desk. 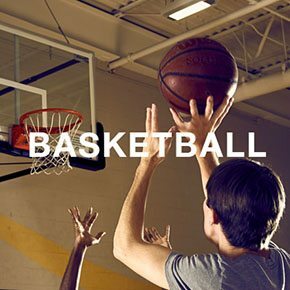 Basketball is a great team sport that improves aerobic fitness and revs your metabolism for super fat and calorie burning. 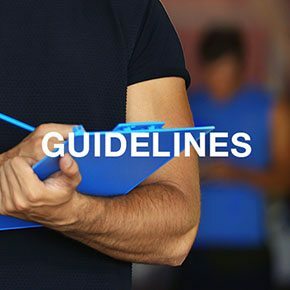 You'll tighten and tone core muscles, too, as your race the court, become better focused as your train on your free throws, and reduce stress as your run off that tension. It's a game changer! Basketball camps are available for youth ages 7-14 at our Glen Allen gym. Clinics run for 4 days and focus on discipline, sportsmanship, shooting, ball handling, passing, and much more.